Although the 1967 revolutionary armed peasant uprising in Naxalbari, at the foot of the Indian Himalayas, was brutally crushed, the insurgency gained new life elsewhere in India. In fact, this revolt has turned out to be the world’s longest-running “people’s war,” and Naxalbari has come to stand for the road to revolution in India. What has gone into the making of this protracted Maoist resistance? 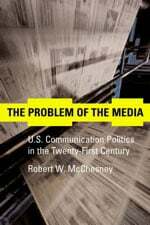 Bernard D’Mello’s fascinating narrative answers this question by tracing the circumstances that gave rise to India’s “1968” decade of revolutionary humanism and those that led to the triumph of the “1989” era of appallingly unequal growth condoned by Hindutva-nationalism, the Indian variant of Nazism. Will what remains of India’s continuing “1968” bring twenty-first-century “New Democracy” to the collective agenda? Or will the ongoing regression of “1989” lead the way to full-blown semi-fascism and sub-imperialism? India after Naxalbari is far more than a simple history of the ongoing Naxalite/Maoist resistance; it is a deeply passionate and informed work that not only captures the essence of modern Indian history but also tries to comprehend the present in the context of that history—so that the oppressed can exercise their power to influence its shape and outcome. 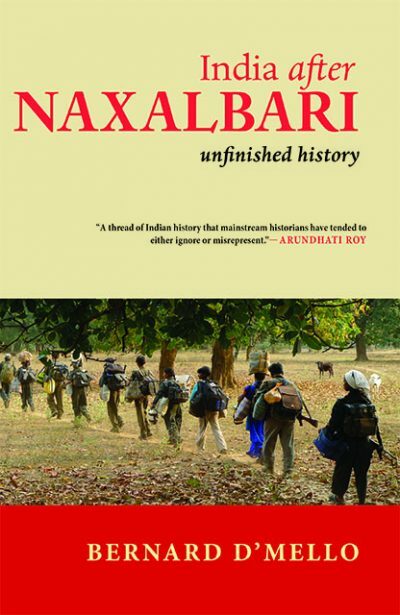 India After Naxalbari is about a thread of Indian history that mainstream historians have tended to either ignore or misrepresent. This account puts it squarely into our history books. The armed rebellion of poor peasants that began fifty years ago in Naxalbari, India, continues to this day. 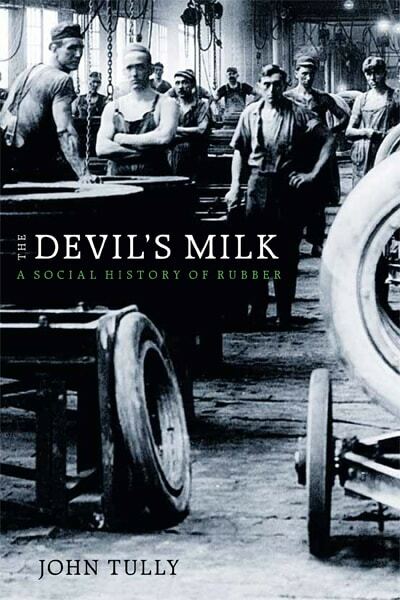 Bernard D’Mello sets out the story of its origins and uneven development, in historical context. The armed struggle lives on because the conditions that gave rise to it not only persist, but are yet more severe. 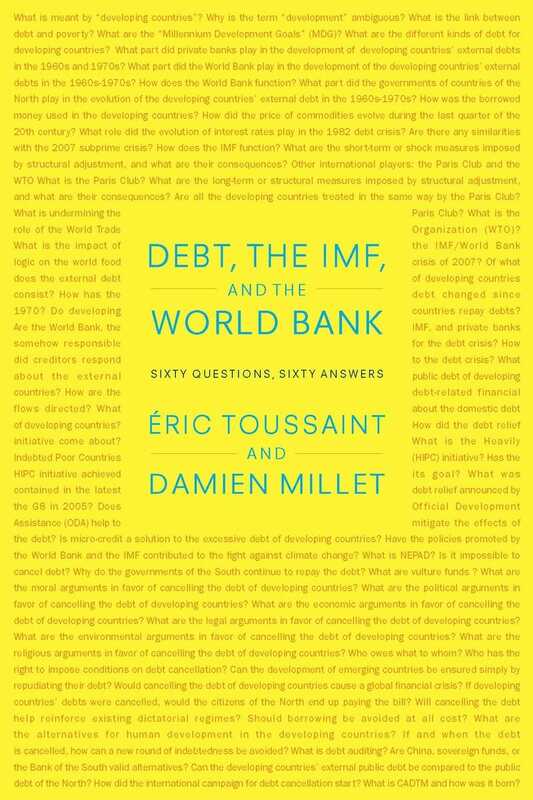 To understand the present and future of India, this story is essential. And Bernard D’Mello’s brilliant account has no equal. 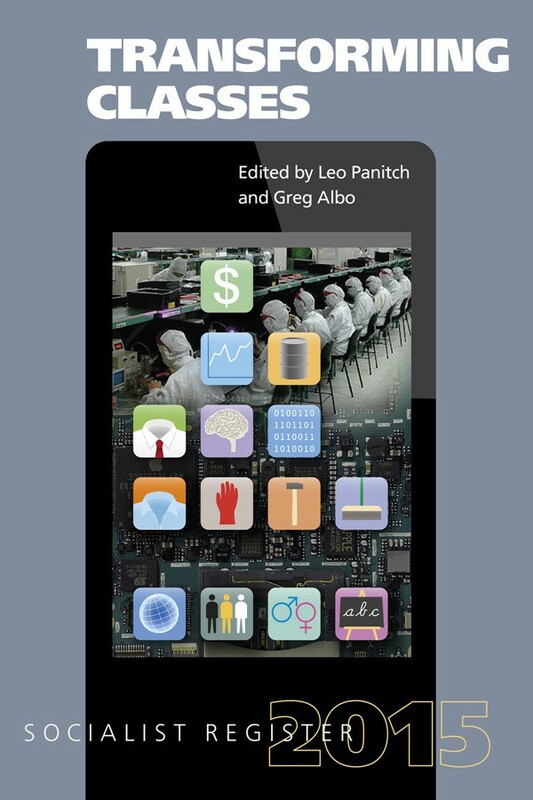 Drawn upon a vast range of both empirical findings and archival records, as well as past theories of revolution, this book is a major contribution, not only to the literature of the Naxalite movement and its present Maoist phase in India, but also to the current global academic debate over the wider issue of armed struggle against state oppression. Firmly based on his feet—one foot on his own personal experiences, and the other on his theoretical grounding—D’Mello believes that the ‘unfinished history’ of the Naxalite movement will continue, acquiring new forms of resistance against the present ruling order in India, which is an ugly and cruel mélange of the US-fashioned model of neoliberal economy and the BJP-led pattern of Hindu fascism—a phenomenon which Bernard D’Mello conceptualizes as ‘sub-imperialism,’ with India as a junior partner in the camp. His scintillating theoretical observations are lit up by the human warmth of quotes from revolutionary poets, with which he introduces every chapter. 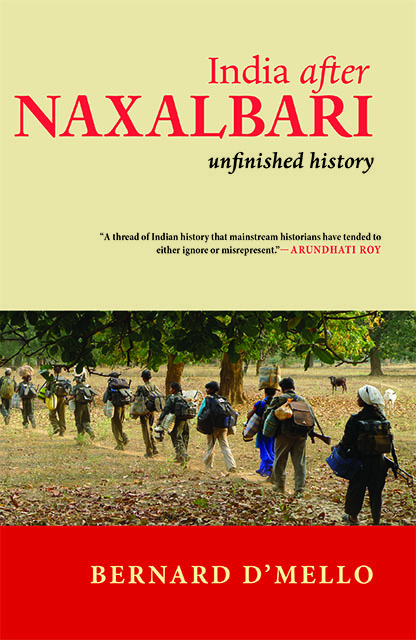 An impressively definitive and erudite study, India after Naxalbari: Unfinished History is an informative and exceptionally well written, organized and presented historical analysis that is unreservedly recommended for community, college, and university library India & South Asia 20th Century History collections. Bernard D’Mello is a senior journalist with the Economic & Political Weekly and a civil rights activist with the Committee for the Protection of Democratic Rights, Mumbai. Among his written works is What is Maoism and Other Essays.